It is not within our mission to discuss issues that do not have social and/or political impact; however, it seems necessary, perhaps appropriate to take a look at a troubled “young celebrity”. No, I am not referring to Miley Cyrus. I am talking about Justin Bieber. He is crying for help; people close to him either don’t notice or don’t care enough to give or get him help. In 2013, Bieber was charged in Brazil with vandalism; also, that same year, just a month after that incident, he was asked to remove graffiti – he created – from a hotel in Australia. In 2012, he faced accusations of reckless driving in CA; for reason that is unclear, the prosecutor didn’t press charges. In the past three months alone, Bieber got arrested or detained several times in various parts of the country. On January 23, 2014, he was arrested in Miami, FL for DUI and drag racing; for no apparent reason the charges were dropped; he was simply charged with resisting arrest. The DUI arrest in Florida came just one week after Police searched Bieber’s home in Los Angeles following allegations of eggs he threw at his neighbor’s house. On January 29, 2014, Bieber had to surrender to Toronto Police to answer allegation charges of assaulting a limo driver in December of the previous year. Had it not been for his celebrity status, Justin Bieber would have been called a punk. Mr. Bieber had so many legal issues that at some point he had to appear before a judge in Canada via video link while in holding cell in US. Things had gotten so bad that more than 100,000 signatures here in US petitioned for Bieber’s deportation; the 100,000-signature threshold prompted answer from the White House. As recently as Thursday, April 24, 2014, Mr. Bieber was taken into custody by U.S. immigration officials immediately after landing at Los Angeles International Airport from a trip in Japan. It’s unclear what it was about, but it could simply be his past is catching up with him. He was later released without any statement from him or the Police. Despite his fame, it is clear that Mr. Bieber is looking for attention; his parents must reach out or even intervene if necessary before it’s too late. Justin Bieber is crying for help. 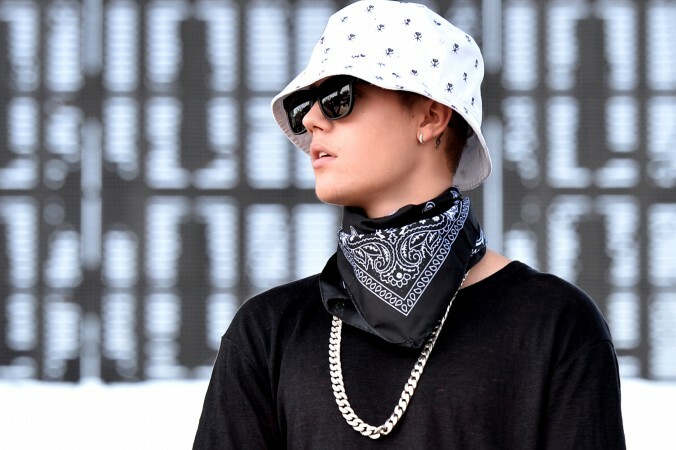 Do you think it’s too late to help Bieber’s put his troubles behind him?